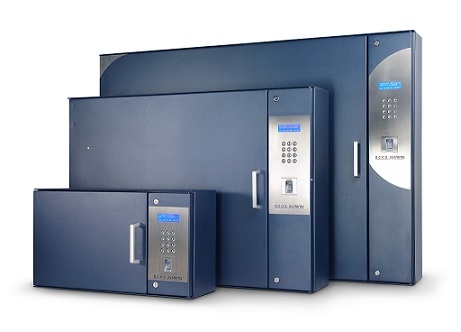 Key tracking cabinets are designed for situations where strict key control is required, such as in car dealerships or commercial properties with confidential or high security areas. Keys cannot be removed from the cabinet by a user unless they first identify themselves in some way, usually by inserting a unique access peg or a passcode. The user can usually only remove one key at a time and the system provides a quick and easy way to check who has what key. 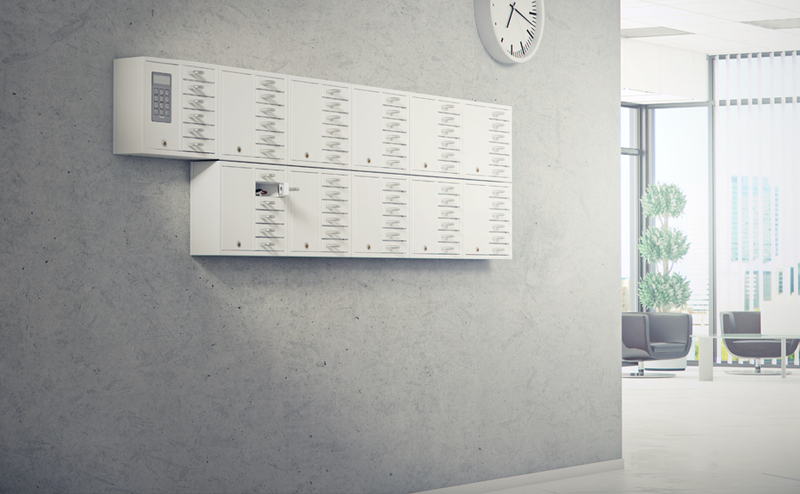 Available in a range of sizes and configurations including racking and secure cabinets, our range of key management systems is guaranteed to meet your needs. Keytracker Intelligent Key Cabinets keep all keys secure yet quickly accessible to any employees with permissions to access the cabinet. Designed with security as paramount, the cabinet uses built-in intelligence to give administrators complete control over individual access keys. Secure key racking solutions offer easy installation, easy key management, and maximum overview of each individual key. Easily expandable to suit your needs, our range of secure key racking is ideal for your business. 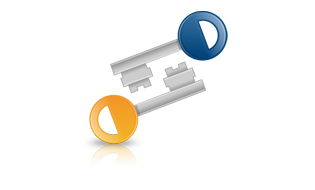 Key Box solutions offer a simple and flexible solution for key management in every environment. 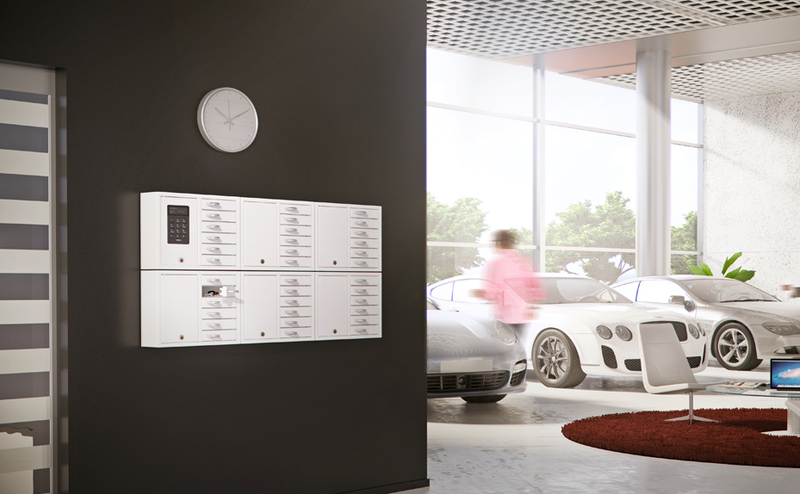 Available in a multitude of different models and sizes, key boxes offer a secure solution to your key storage needs. For more information regarding our range of key boxes, please do not hesitate to contact us and we’ll be glad to assist you. 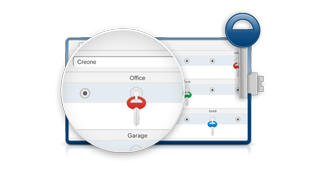 KeyWin is a software created by key management specialists Creone for their range of secure key tracking products. 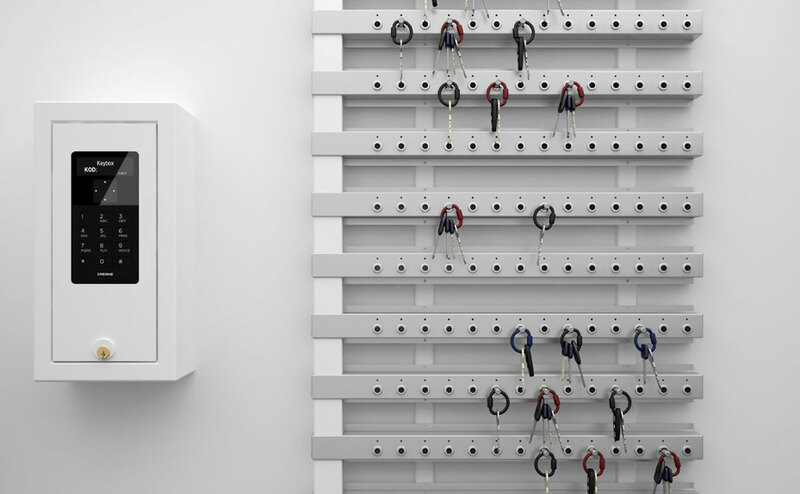 KeyWin simplifies your key management in a flexible and easy to grasp way, allowing you to monitor and control both key management and storage of valuables. 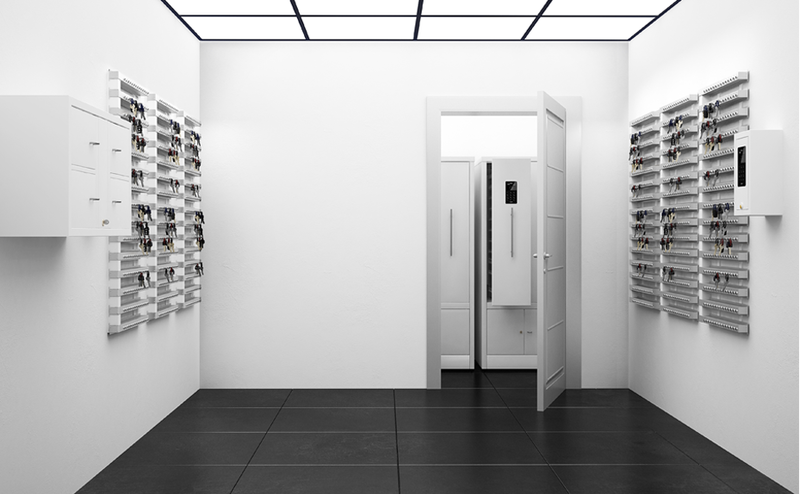 The software is suitable for all Creone products, and allows users to utilise up to 100 cabinets in the same system and in different locations. 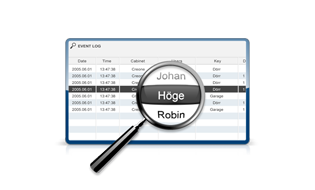 All events are registered, and users can search for any information they desire all from one central location. Administrators have the ability to determine which members of staff have access to which keys with which codes. 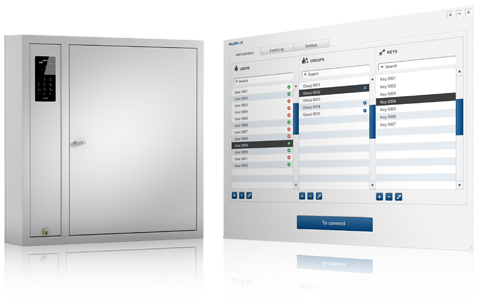 Simplify administration by grouping users with the same access rights. 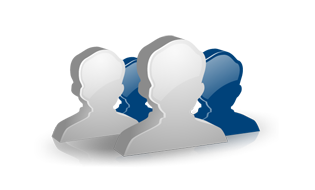 Groups can also be created for keys as well as users. Provide each key with a name or key ID for better management of keys. 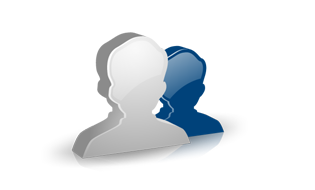 The search function can be used to search for employees via email address, groups, and more. 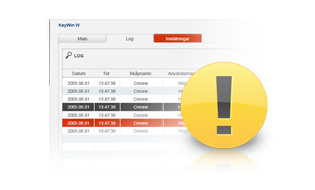 Allows administrators to view the key cabinet’s status and edit the keys within. 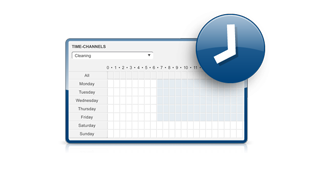 By setting up a time channel, keys only become available to employees when the time channel is active. 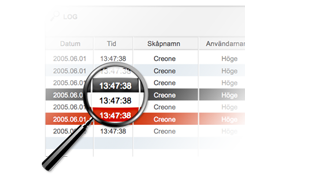 All events are registered to event logs, making it easy to query events such as unauthorised access, alarms, etc. When an alarm is triggered, the event is clearly marked by a red event, which will detail employee, time of alarm, and reason for triggering.